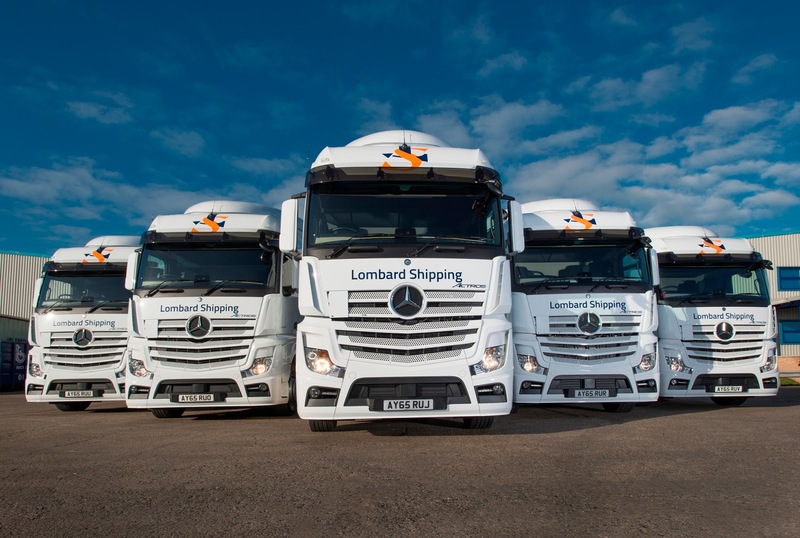 An opportunity to join an independent, privately owned and operated logistics business based in Ipswich with depots throughout the UK and Ireland, working as part of our nationwide distribution operation. Due to new business wins and continued expansion we are increasing the fleet size. Full time, permanent day-shift position based at Whitehouse in Ipswich. Normal working is Monday to Friday, with nights out and weekend overtime available, delivering and collecting cargo throughout the UK, using curtain-sided trailers or on container work. The position requires applicants to be capable of performing routine daily checks of their vehicle, knowledge of driver’s working hours’ regulations and to be familiar with vehicle and load safety and safe systems of working. The successful candidate will hold a full UK driving licence with Category C+E (formerly class 1) entitlement. They will be able to work on their own initiative, have excellent communications skills, a courteous and professional manner and will be expected to keep their vehicle safe, clean and tidy at all times. Preference will be given to applicants with 2 years of experience, however full training will be provided to the right candidate. The successful candidate can expect to earn between £32,500 and £37,500 per annum, depending on hours worked and driving style bonus payments.